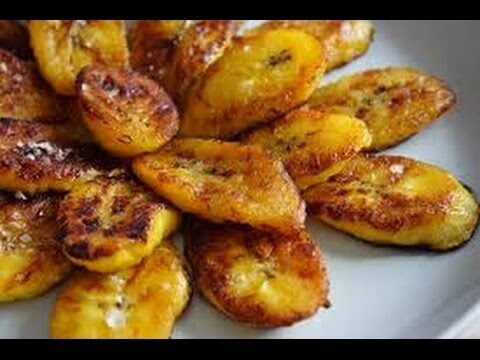 plantains 1 – Eat. Slay. Repeat!